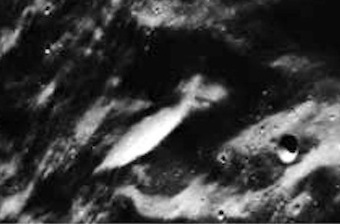 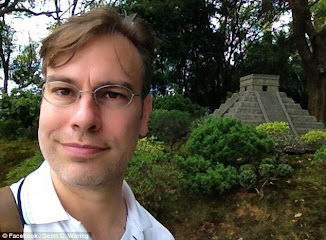 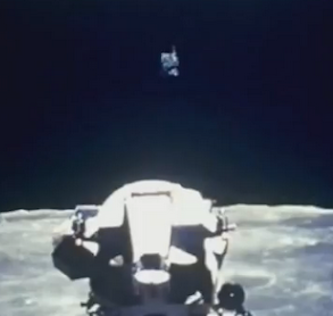 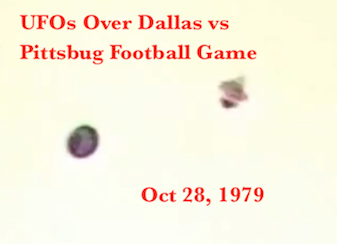 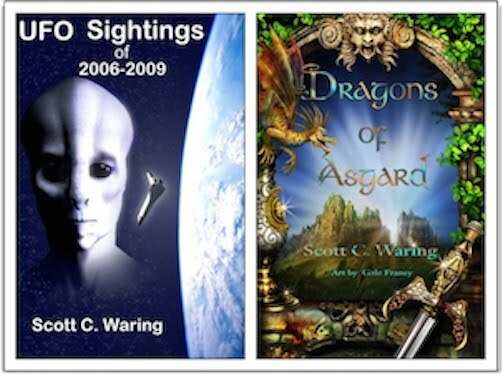 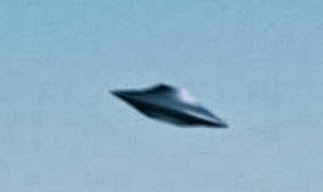 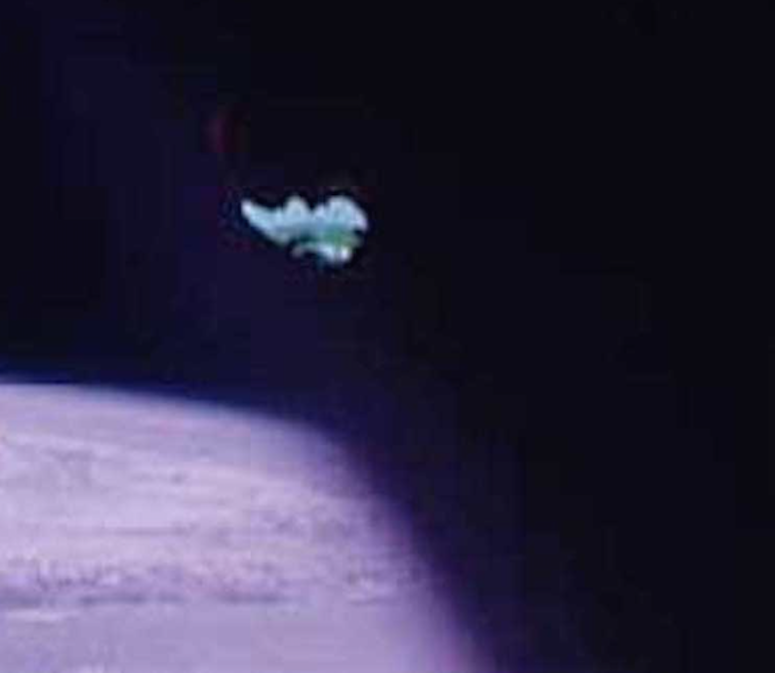 UFO SIGHTINGS DAILY: Alien Ship Seen Close Up On Apollo 7 Mission, NASA Source, Jan 2015 UFO Sighting News. 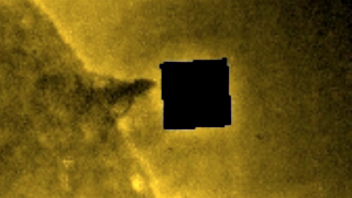 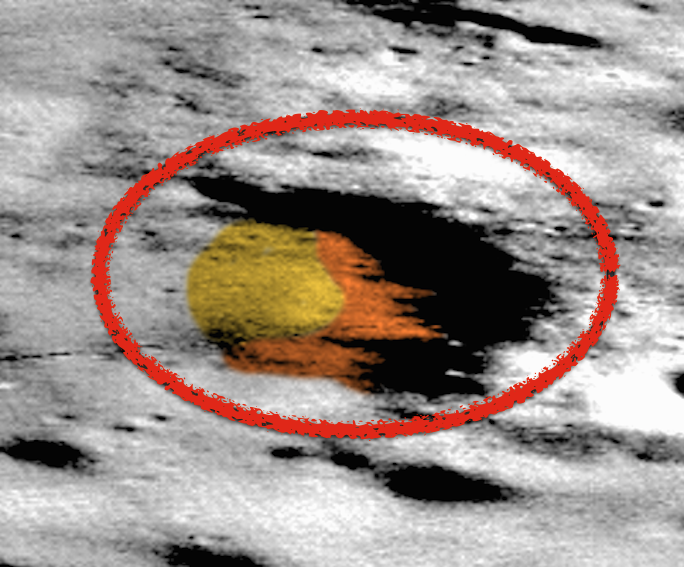 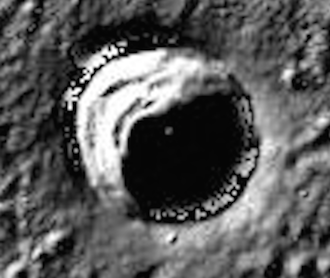 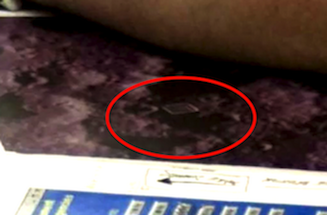 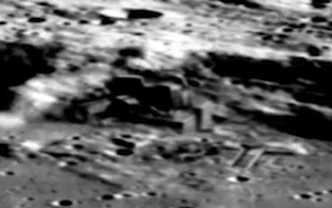 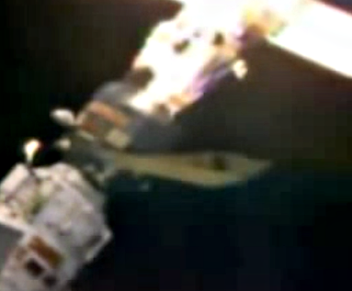 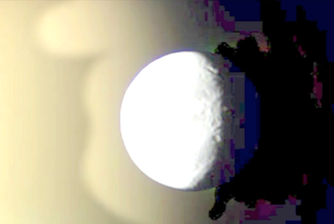 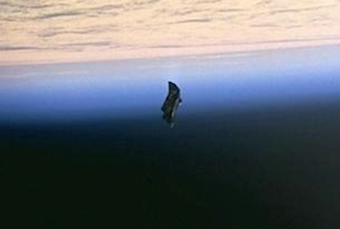 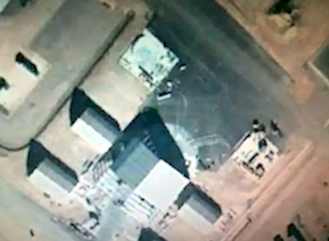 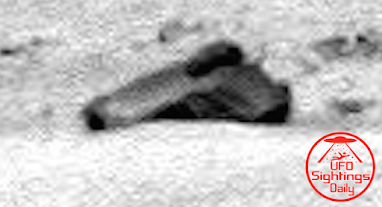 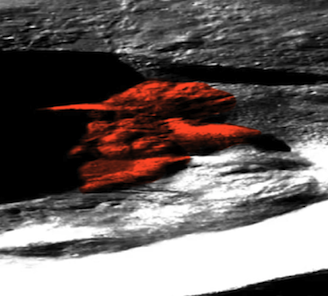 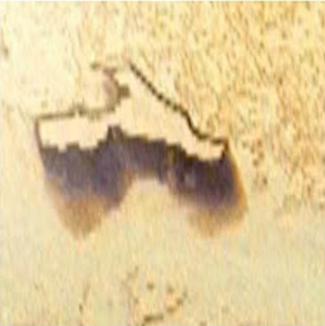 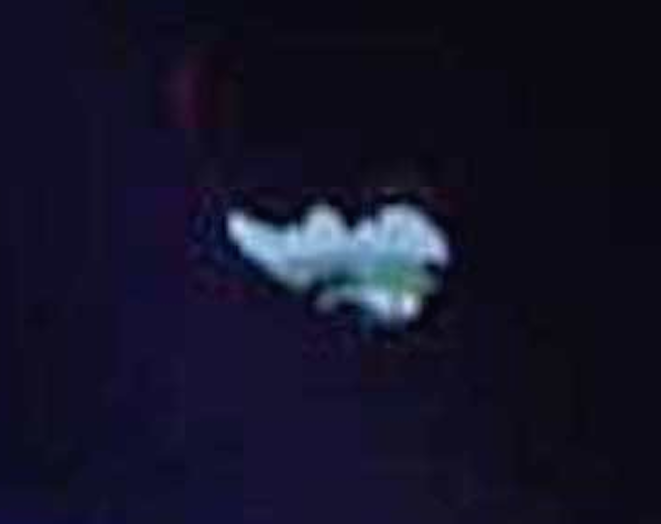 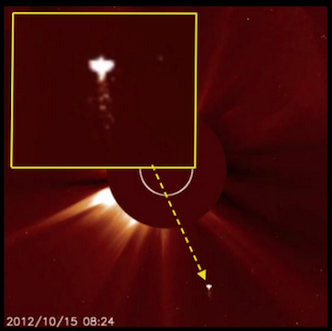 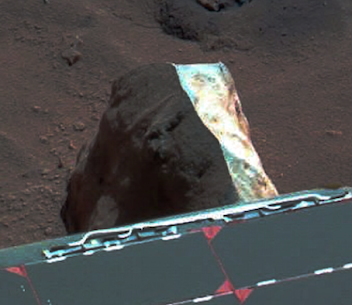 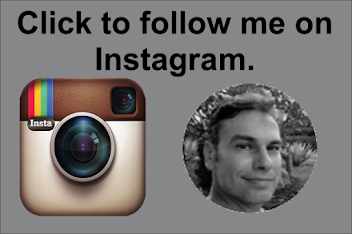 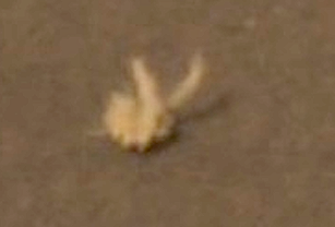 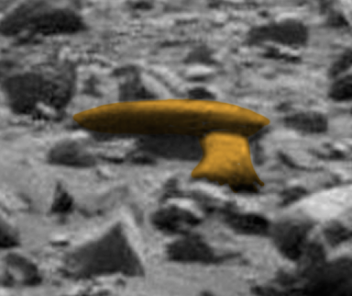 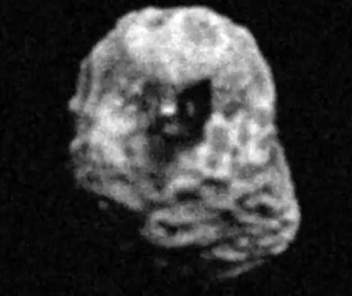 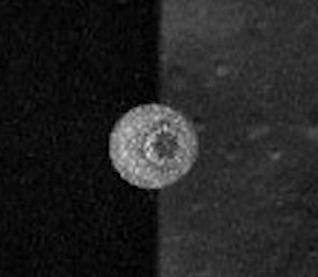 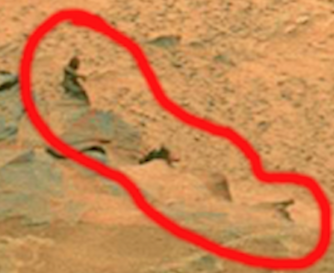 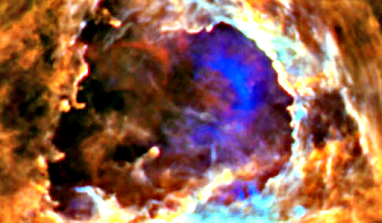 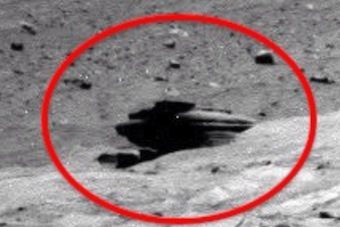 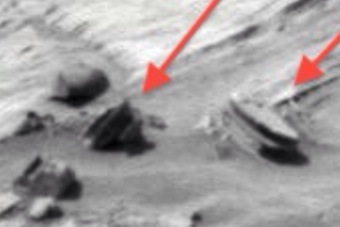 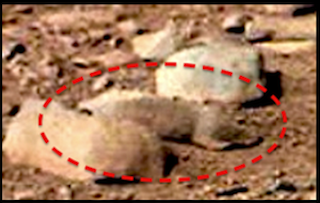 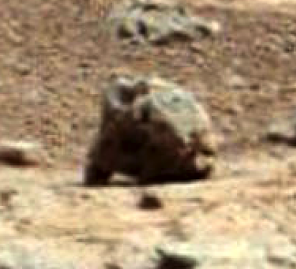 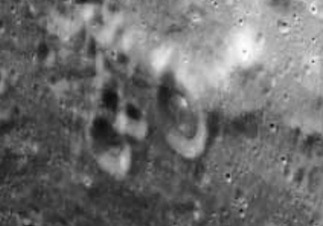 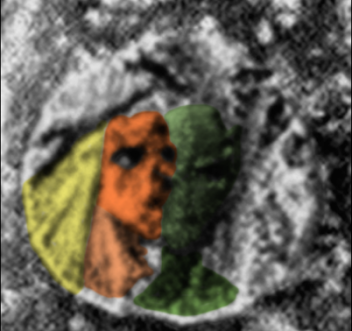 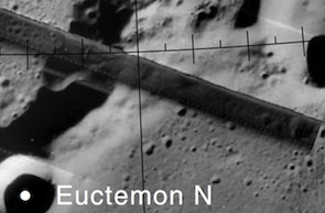 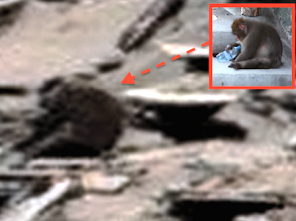 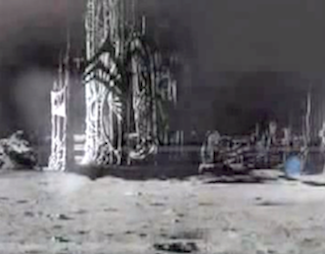 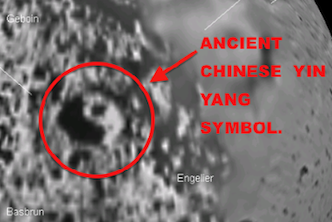 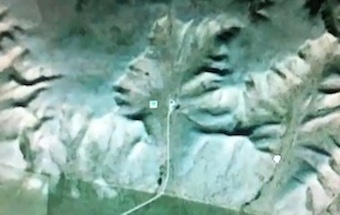 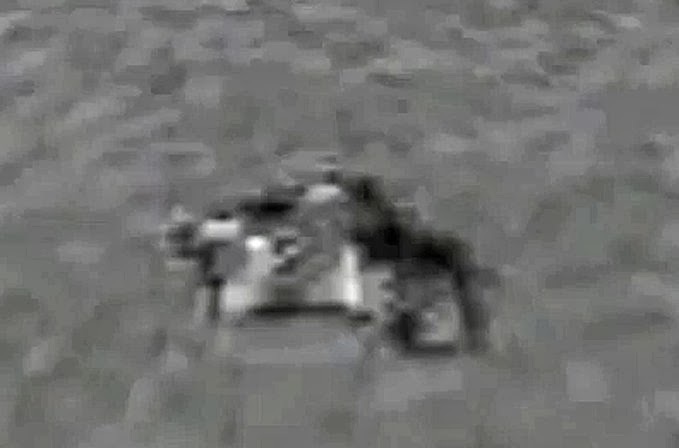 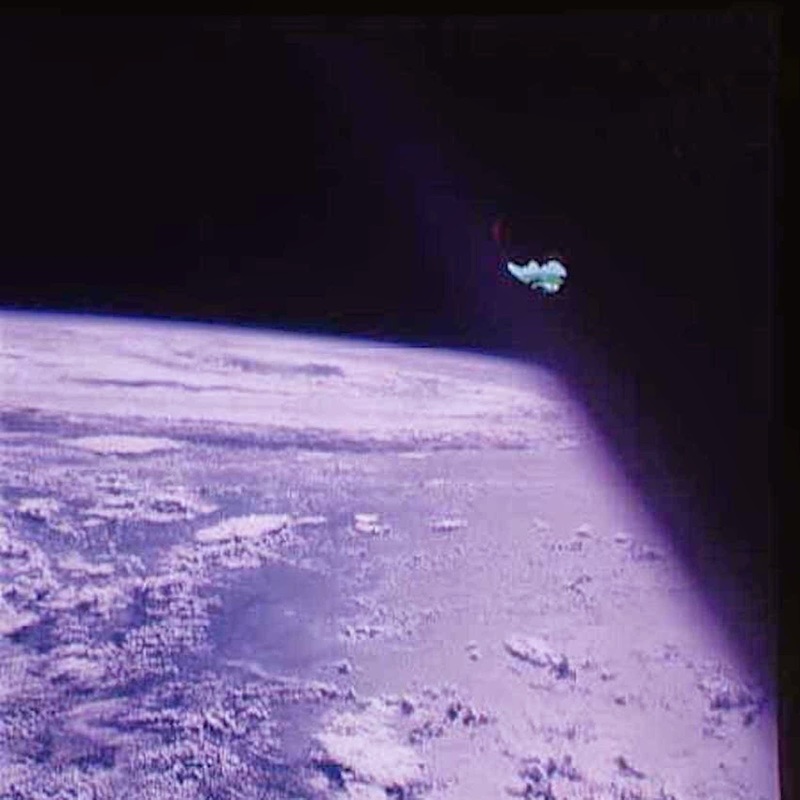 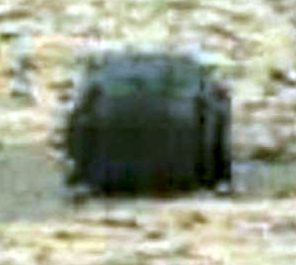 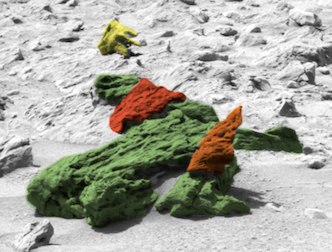 Alien Ship Seen Close Up On Apollo 7 Mission, NASA Source, Jan 2015 UFO Sighting News. 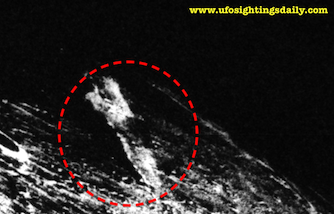 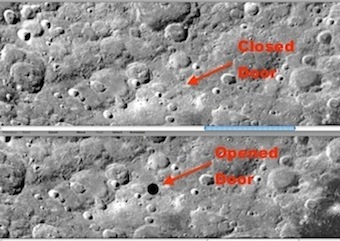 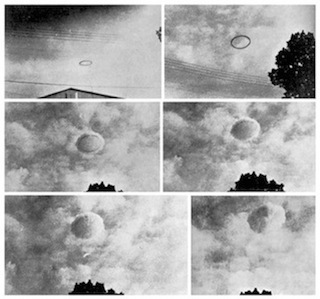 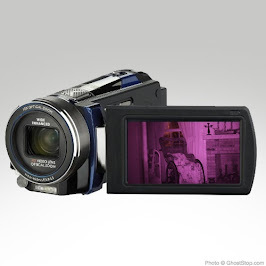 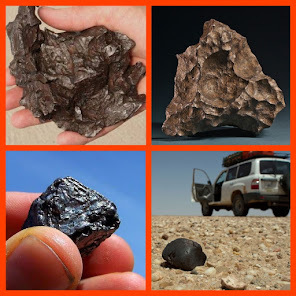 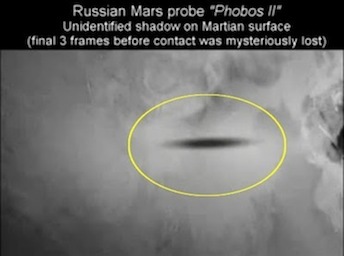 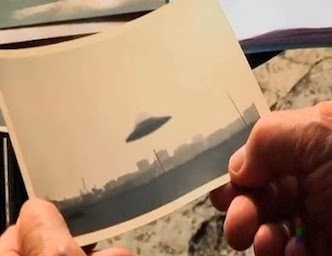 Two photos below covered the UFO with duct tape as the UFO got closer.